Recipient of Australian Fitness Network Personal Trainer of the year award in 2014, and named an Institute of Fitness Legend, Nardia is a fitness industry influencer with 20 years experience in personal training and education. 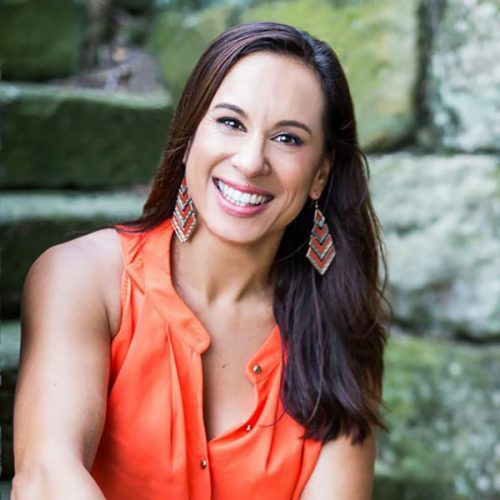 Her passions lie in helping women in fitness to strengthen their business, as well as educating trainers on women specific training. Nardia is the creator of Australasia’s first Female Health & Performance Training Certification for personal trainers.